Curious about whether Veryfi communicates with SLACK? The short answer: yes, it most certainly does. 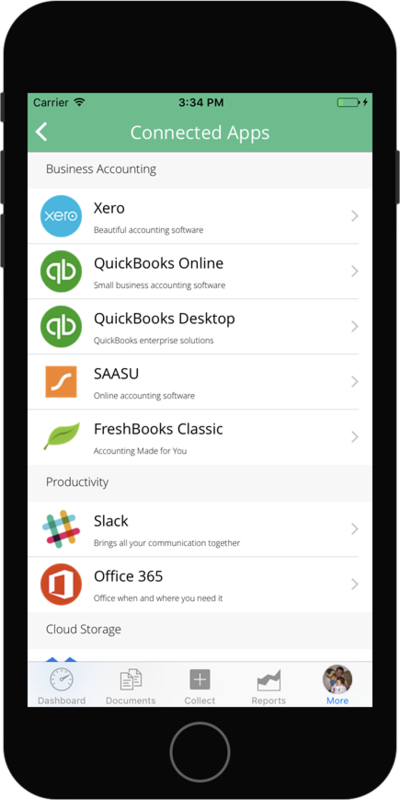 Slack is a cloud-based set of team collaboration tools and services. 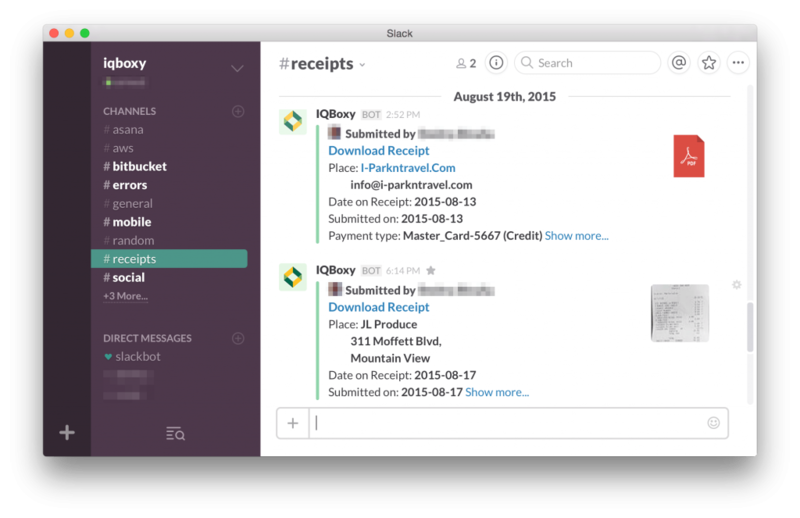 If you haven’t heard about it then I highly recommend you check out slack. 2. From the list, press “Slack” to begin the integration process. 3. 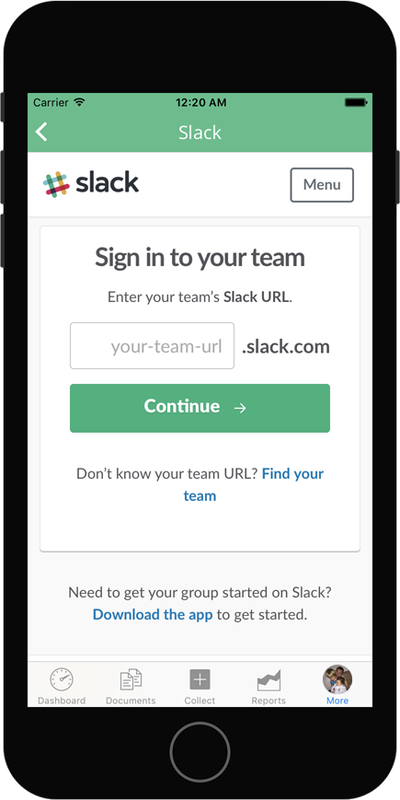 Authorize access to your Slack team domain account by entering your team domain in the required field and hitting Sign In button. 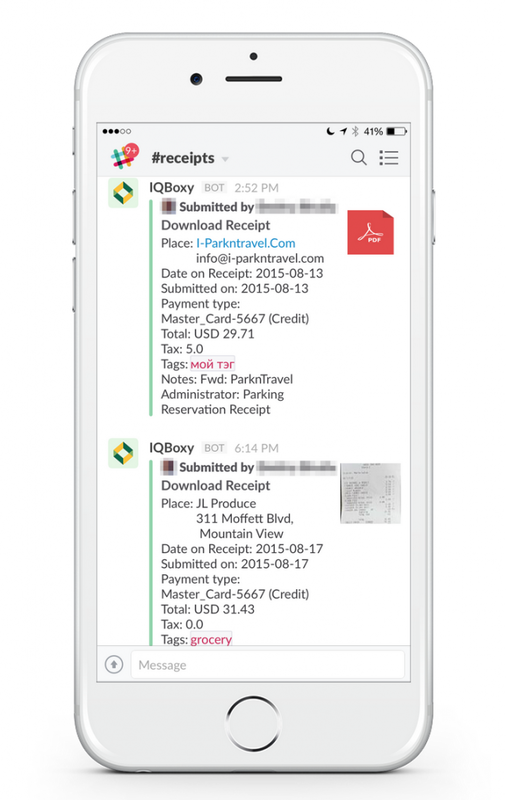 This is the account you will be integrating Veryfi with write access to to a specific channel to post receipts to. 4. Login using your Slack email address and password to start the Authorization process. Veryfi never stores your password. This is safe to do. Note that in step 3 we used our own Veryfi Slack team domain “Veryfi” hence the screenshot here shows Veryfi.slack.com. Whatever domain you used in step 3 will show up here.